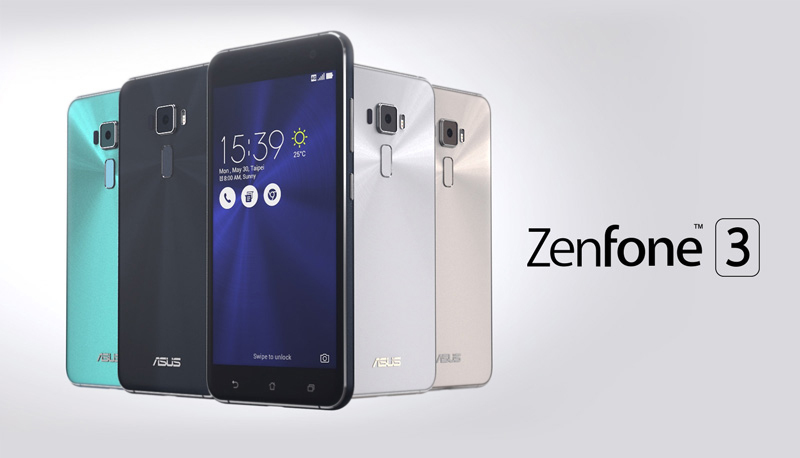 Android 7 is now available on Malaysian ASUS Zenfone 3! 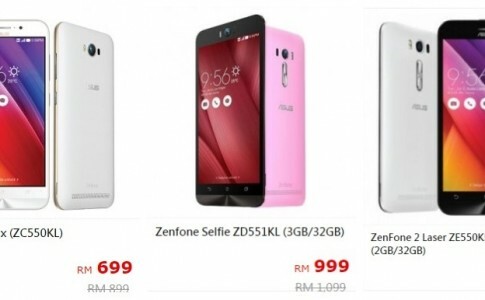 Attention Zenfone 3 users! 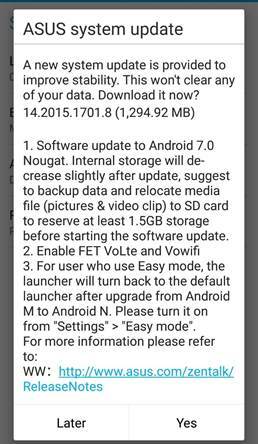 The long awaited Android 7.0 Nougat update is finally here and you should be receiving OTA upgrade notification on your mobile phone right now. 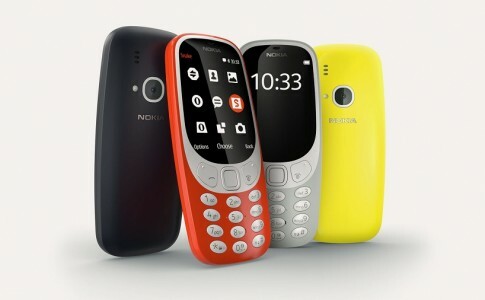 Simply hook up to your home/ office network to enjoy the new upgrade. The Android 7 upgrade is first available for Zenfone 3 users in Philippines on early January this year and many local users has begin anticipate its arrival. However, the wait is now over as the stable Nougat firmware is officially available right now. 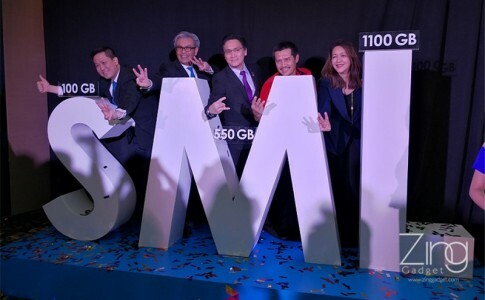 New Celcom business plan offer 1100GB data & free 50 smartphone for RM4500/mo! 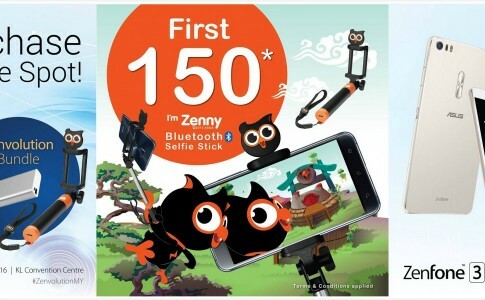 ASUS Zenvolution: Get ZenPower & Zenny selfie stick when you purchase Zenfone 3 on the spot!